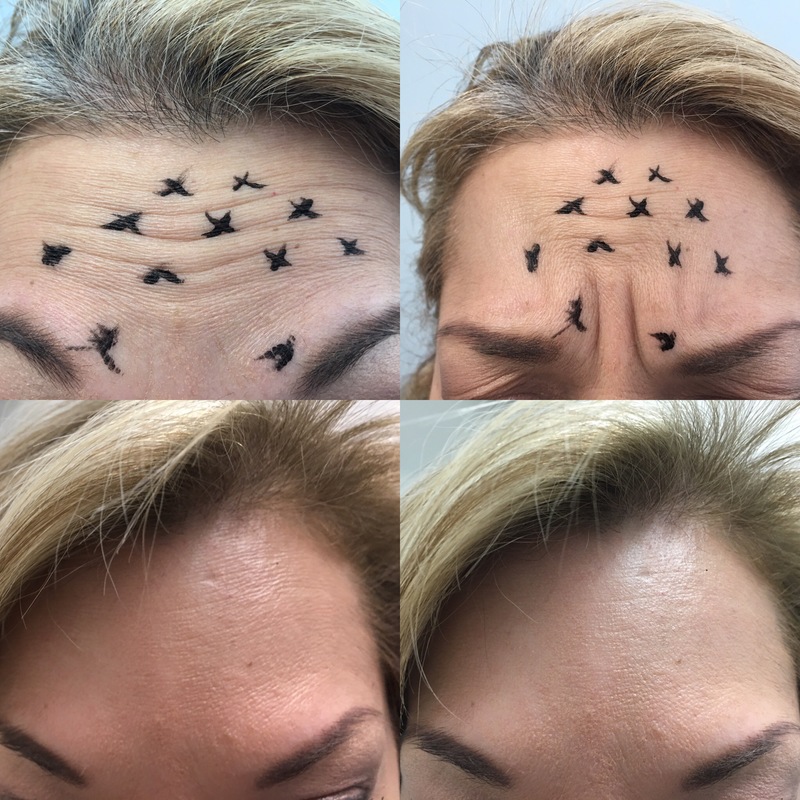 If you are looking to decrease lines or wrinkles, Botox at One World Healthcare can help! 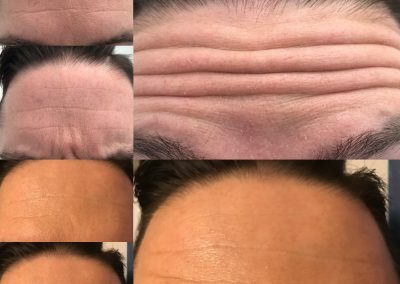 Creases on your forehead and frown lines between the brows are the result of muscle contractions combined with loss in skin elasticity. 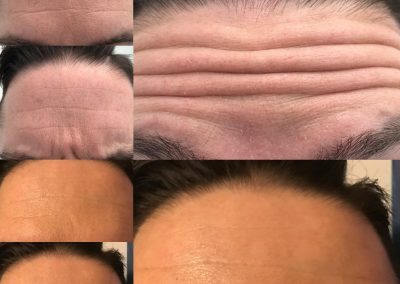 This loss of elasticity can be caused by sun exposure, hormone loss, genetics or by simple aging. 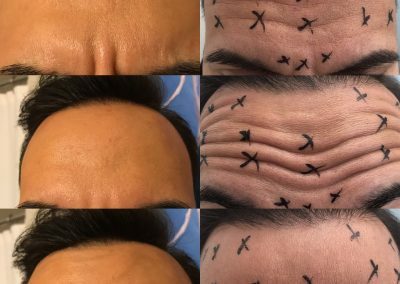 Creases and lines that form in the skin due to decreased elasticity can lead to a tired, stressed appearance that makes you look older than you truly are. 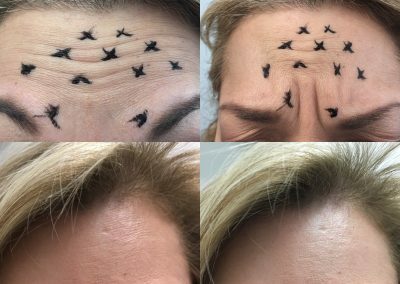 Botox works on the muscles underneath your skin in order to smooth moderate to severe facial lines and to interrupt signals between nerves and muscles which results in a reduction in the muscle contractions that cause frown lines. 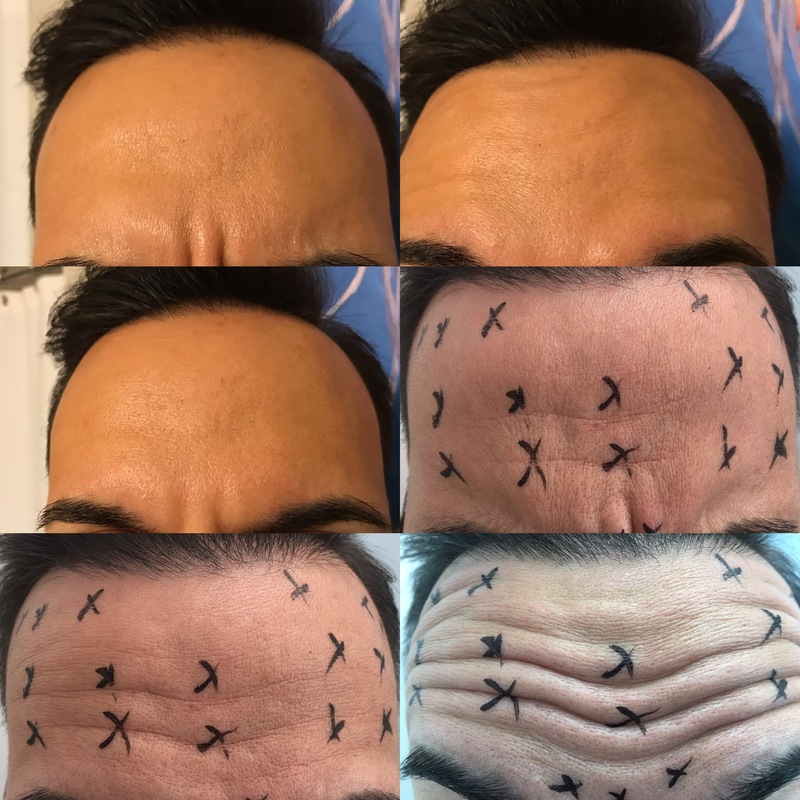 Botox helps to give your problem areas (crow’s feet, nose lines, forehead, etc) a smooth and young appearance, while untreated areas of the face remain unaffected. 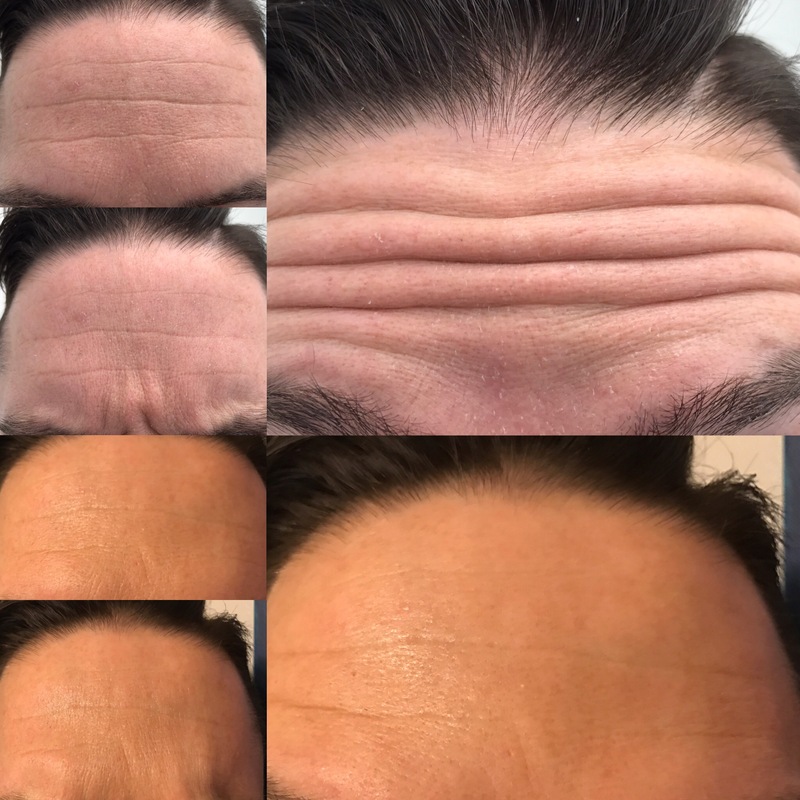 The rejuvenating effects of Botox are, unfortunately, temporary. 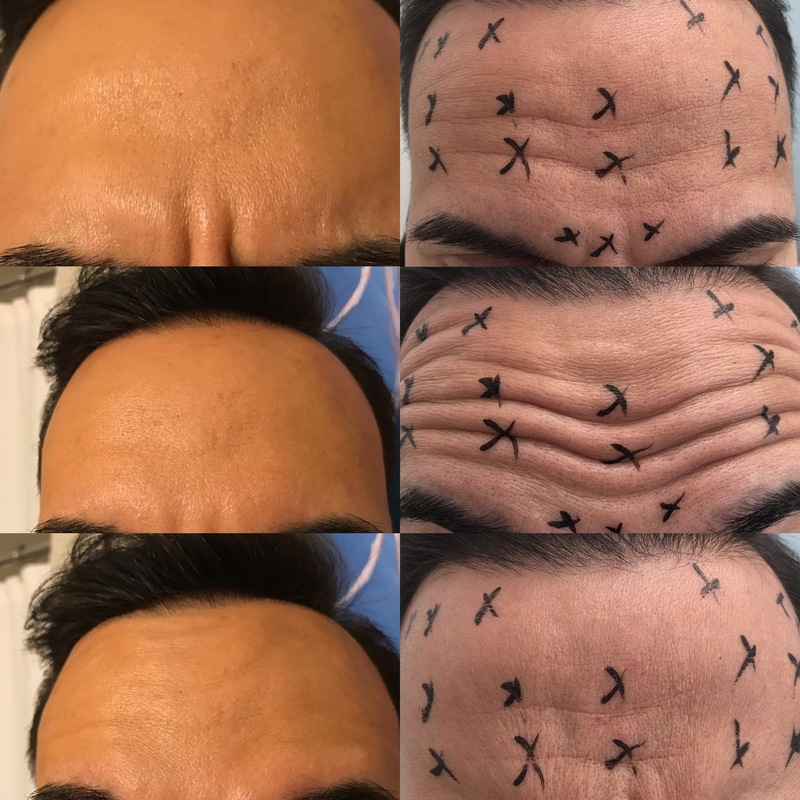 On average, the results gained with Botox last from 3 to 4 months. Side effects are rare and usually limited to the site of the injection and can include mild redness, inflammation and/or bruising. 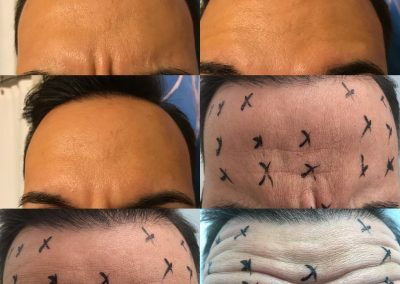 Most Botox patients decide to continue treatments on an ongoing basis after seeing the initial results of their first visit. 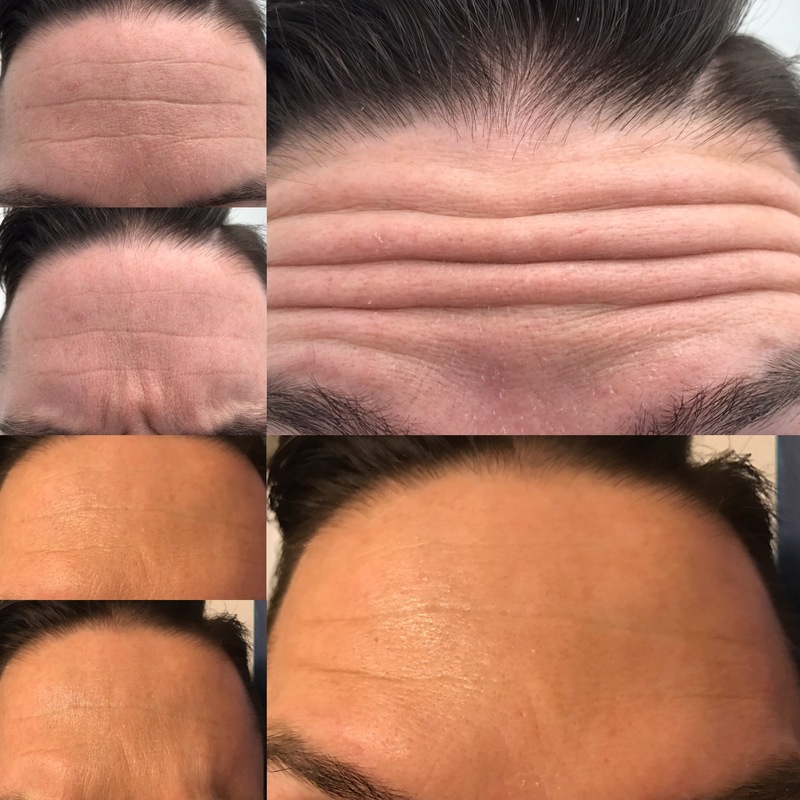 Click a photo below to see in full-size the results we have achieved. Call us at 410-730-7040 to schedule your appointment. Must bring coupon to receive discount. © 2019 One World Healthcare.